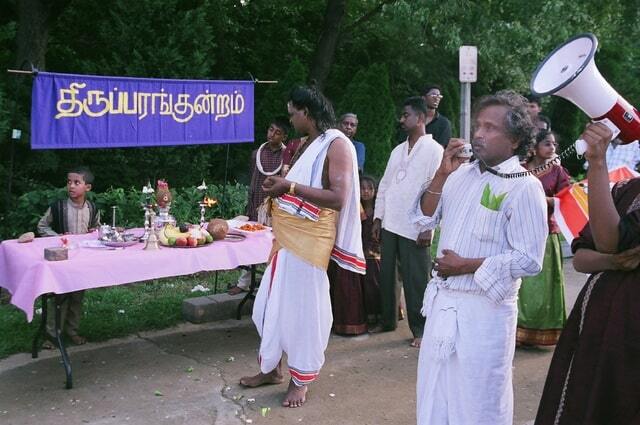 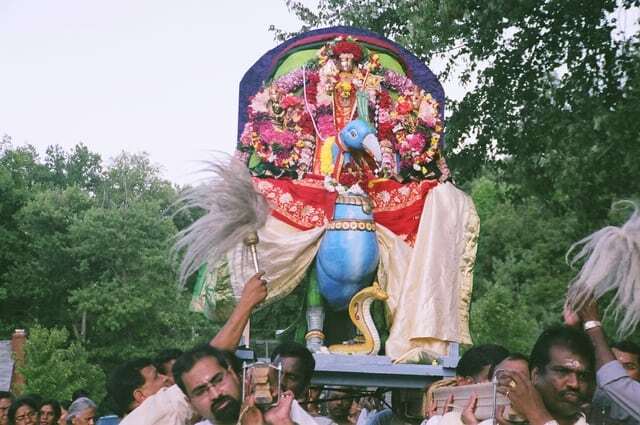 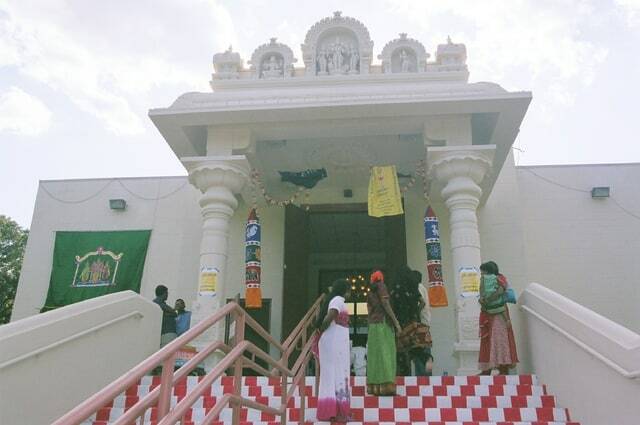 The Murugan Temple of North America (MTNA) is the first temple dedicated to Lord Murugan (Karthikeya) in the United States.Conceived in the 1980′s and opened in 1999, MTNA celebrates all Hindu and Tamil festivals, holidays, and special occasions. We follow the Saivite traditions of pujas, agamas and worship at our temple. 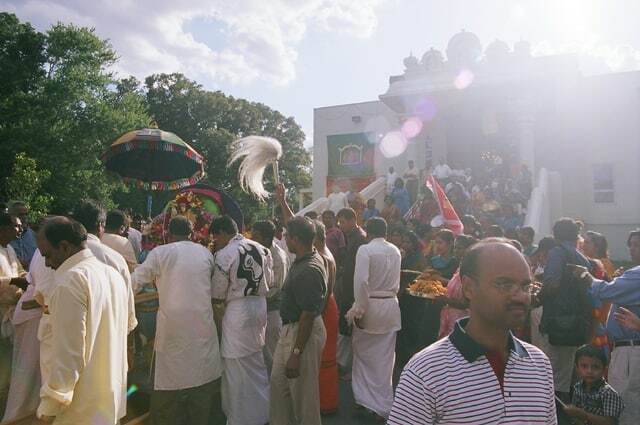 In addition, the temple provides bhajans, Tamil, and religious classes, devotees from all over the Maryland, Washington, DC region, Virginia and the country visit this traditional Saivite Hindu Temple located in Lanham, MD.The main Sannidhi at MTNA is for Lord Murugan (Karttikeya). 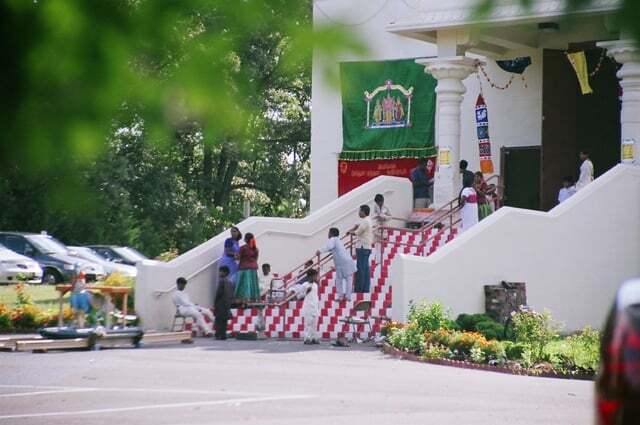 We also have a community center and auditorium that is available for the use by the community. Please refer to the link on the navigation area or contact a temple staff member for prices and availability.